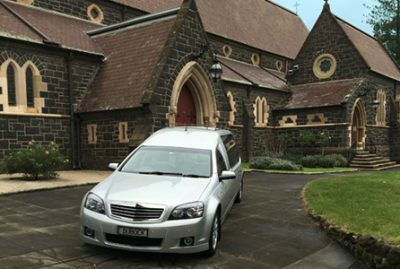 Dubock Funerals regularly conduct funeral services at churches, cemetery chapels, reception chapels, halls, private homes, and on occasion, parklands (subject to council approval). For members of a religious organisation, funerals are generally held at your place of worship. For those seeking an alternative venue, listed below are some of our more popular cemetery chapels and venue locations that may be available to hold a funeral service at. If you have a specific venue in mind that isn't listed below, please do not hesitate to phone us on (03) 9384 1100 and we will be happy to contact venue management on your behalf to make appropriate arrangements. Please contact us and we will work alongside you to locate an appropriate venue for your needs.